Product categories of Cosmetic Brush, we are specialized manufacturers from China, Cosmetic Brush, Make Up Brush suppliers/factory, wholesale high-quality products of Cheap Cosmetic Brush R & D and manufacturing, we have the perfect after-sales service and technical support. Look forward to your cooperation! We designs, produce and export complete range of cosmetic brushes with fine quality animal hair/synthetic hair. We can supply OEM service also. Generally speaking, mink hair is the best material for hair, the texture is soft and moderate.Goat Hair is the most common animal hair material, soft and durable.The Pony Hair is softer and more elastic than the normal horse hair.Nylon hair is the most hard, used as eyelash brush, eyebrow brush. 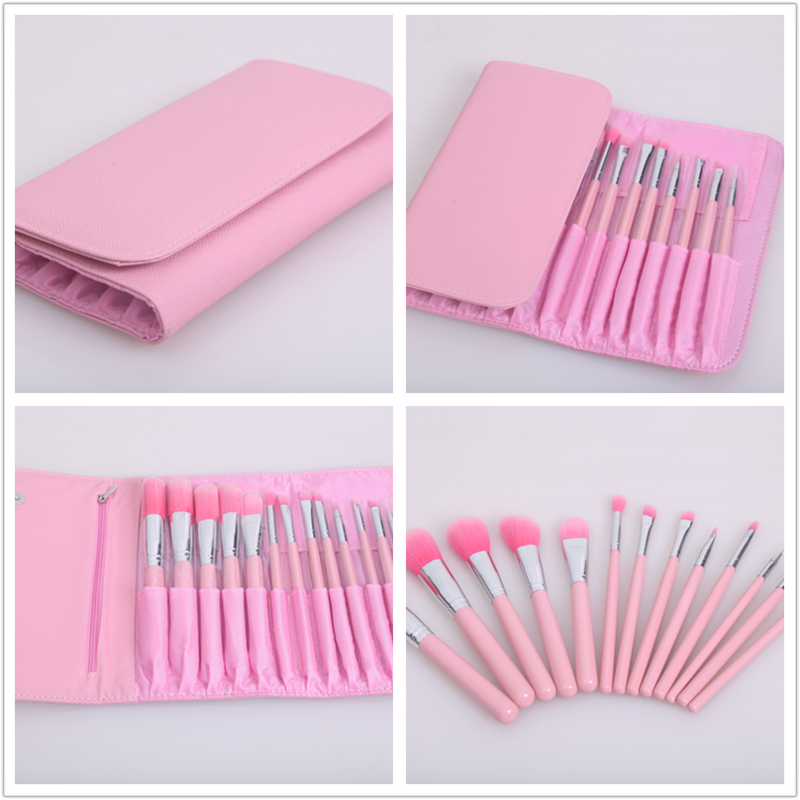 Major hair brushes include:kabuki brush,Powder Brush, Brush Set, Powder Brush, Blusher Brush, Lip Brush, Eyebrow Brush and other kinds of hair brushes.